WHERE ESSENCE, NATURE, AND GROUND OF BEING AND NATURE MANIFESTED ! WHERE TRANSCENDENCE REALIZATION ACTUALIZED NATURE OF REALITY AND CONSTRUCTED TRUTH ! Inspiring, connecting, supporting, complementing, and fostering inclusive, openness, open mind, interconnected, and transparent global investments, explorations, collaborations, initiatives, shared resources, and efforts toward the advancement of philosophy and science of epistemology of life and ontology of existence. 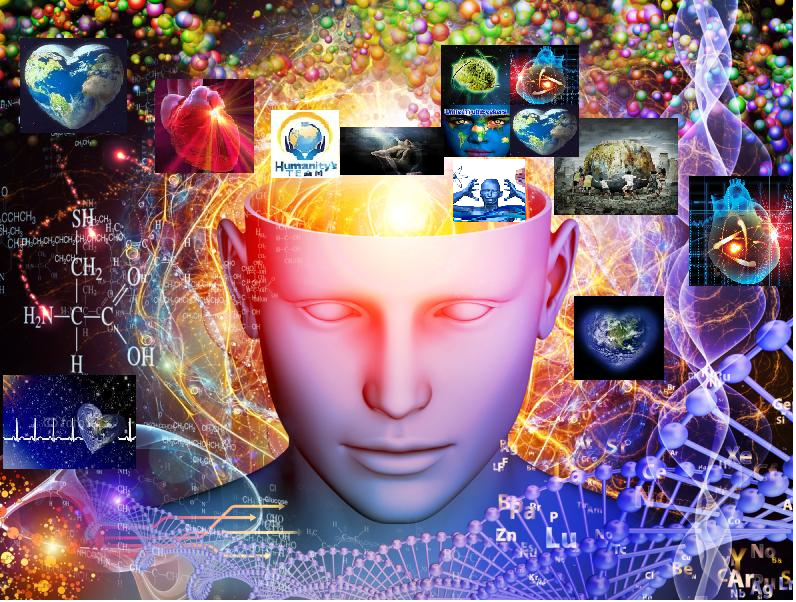 Epistemology of Life and Ontology of Existence Foundation and Institute are holistic pioneering and exploration efforts across all or the whole realms of life, nature, and existence. The Foundation is primary accountable and responsible for resources, strategies, planning, organizations, operations, public relations, and advocacy as well as for global collaboration. While the Institute is primary accountable and responsible for philosophical, spiritual, naturalness, scientific, technical, and humanities knowledge, experience, skills, expertise, competency, and integrated wisdom as well as exploration, research, and analysis strategies, concepts, and methods. And are inclusive, open, and common and greater good interdependent and interconnected initiatives, endeavors, operations, and efforts. All are urged and encouraged to advocate for, support, and share the global community explorations, researches, works, information, inspirations, aspirations, and efforts.